A Heritage property is full of beauty and charm. Its features are full of character and have a story to tell. 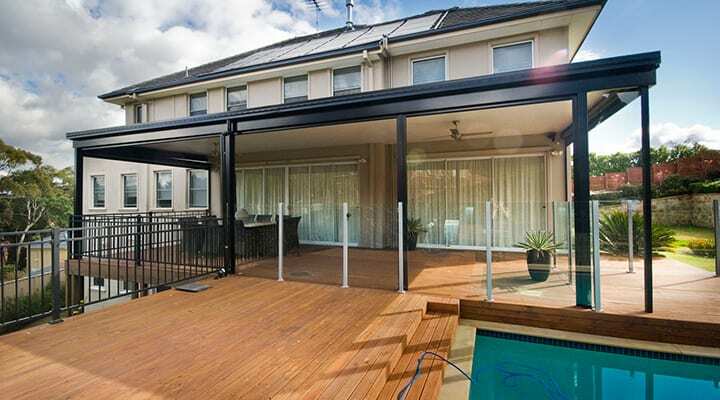 When it comes to renovations, there can be a long list of requirements that need to be met. Your local council will require a Development Application to be lodged for assessment. Another thing to keep in mind is that your home may not be heritage listed, but the area you live in may be. 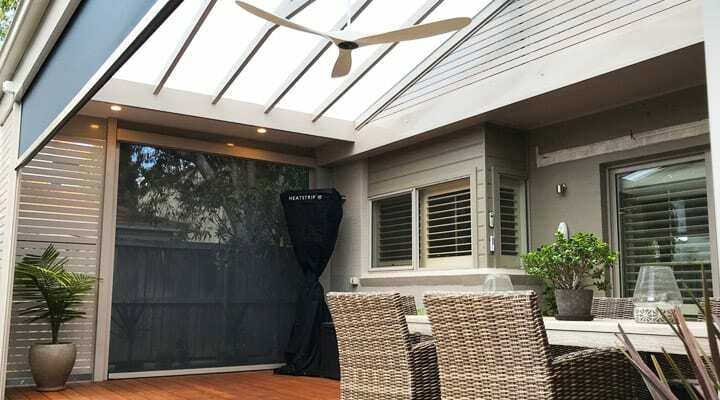 This can put restrictions on what alterations you can make to the exterior of your home. 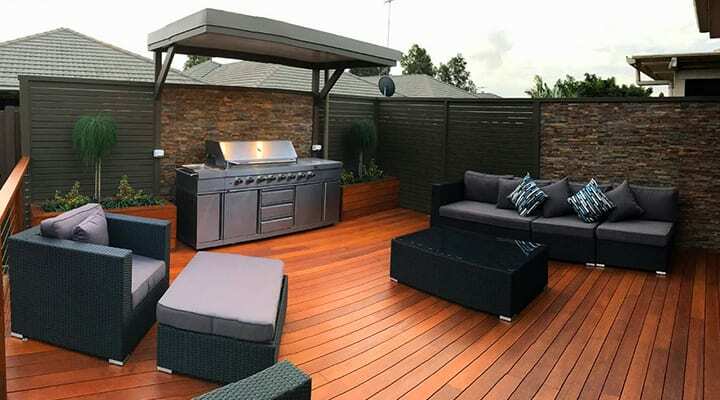 Our expert design consultants will ensure that the outdoor living area you have been dreaming of can be turned into a reality, while keeping in-line with heritage requirements. If you think your property or area is heritage-listed, please contact our team and we can arrange an onsite consultation to discuss your options. 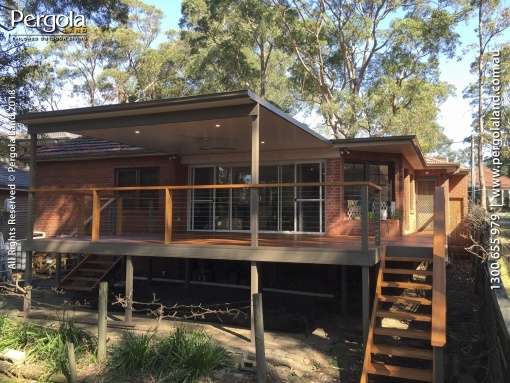 Want to know more about our experience with heritage listed property outdoor additions and how we can help? Get in touch today.